These summer months can be your game changer - get stronger, faster, more athletic, and resistant to injury. 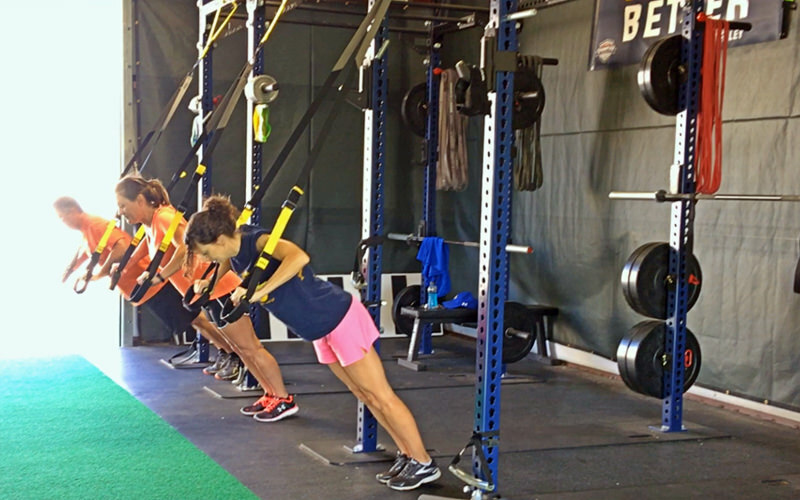 We are offering a variety of Training Programs this summer for athletes at all levels. 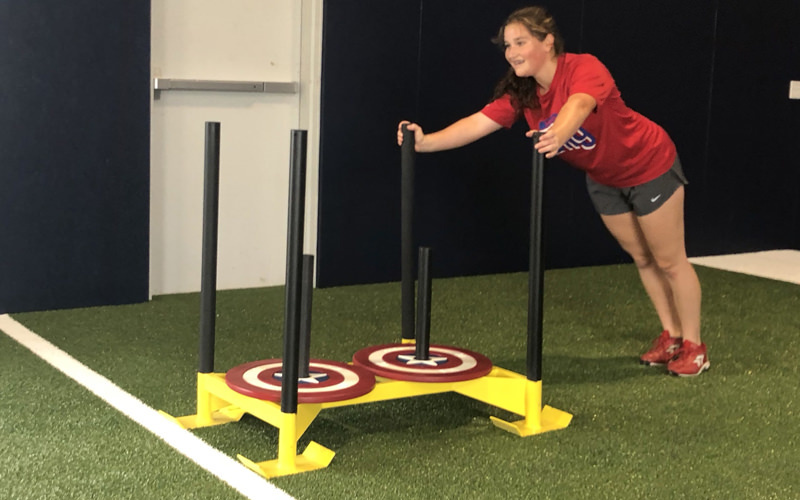 Our programs will be challenging, fun, and - most important - designed for athletes at each stage of development to achieve results and improvements. We will have programs that will fit the goals and abilities for athletes across this whole range of athletes. 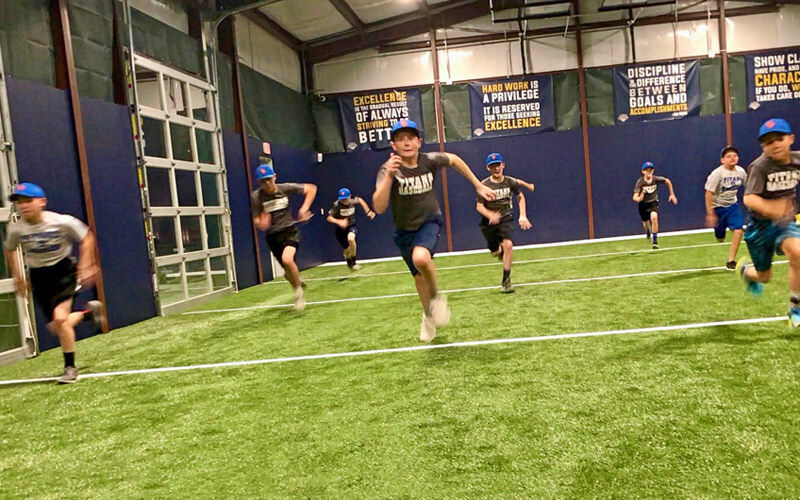 Our Sports Performance classes are designed specifically for youth athletes to deliver fun, challenging, age-appropriate training that addresses their unique needs as they grow and mature. Classes are available Monday through Thursday in our Building Of Champions facility at Southfork Sports Complex. Come join a group and train to get faster, stronger and more athletic! This class is for athletes 8-10 years old. We help these young athletes become more athletic through movements and games that are most appropriate for athletes at this stage of development to help build coordination, body awareness, strength, and speed. This class is for athletes 11-13 years old. 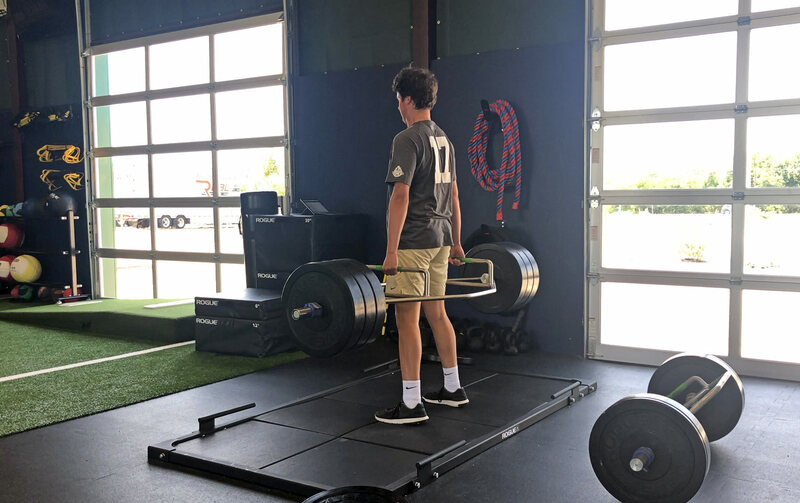 Most of the athletes in this class are growing rapidly, and this class will target the athleticism, mobility, coordination, and strength needed to maintain body awareness during these crucial years as they begin to transition towards High School. This class is for athletes 14 years old and up, helping them to build the speed, strength, agility and athleticism necessary to perform at their best in High School and beyond. This class is perfect for athletes looking to push themselves alongside their peers to become the best athlete they can be. Learn More and Join In! Our training sessions don’t aim to just get athletes tired. 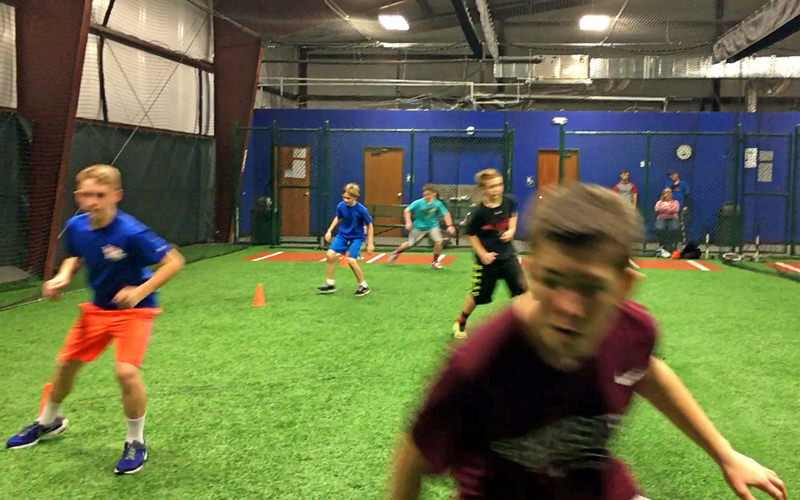 Our programs are designed to educate, building on solid mechanics and principles of speed. Athletes see the difference as they improve with each session and review their metrics over time. In the heat of competition, the ability to change direction and adjust the speed of movement is critical for success. We train athletes to explosively brake, change direction, and accelerate again – making cuts and changes faster than opponents can respond. Develop the explosiveness that gives you an edge over your competition. Explosive acceleration requires strength and technique, and we help athletes enhance both of those dimensions. When they are combined, it is like having a head start over your competition. 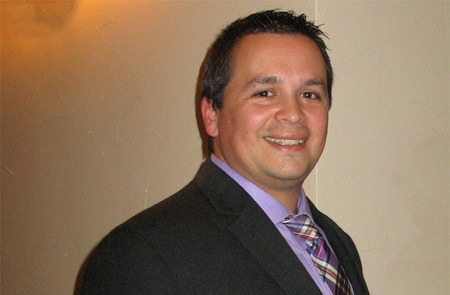 Our training is tracked and measured with data collected throughout the training program. Every athlete that trains with Champion Sports Performance begins with a baseline assessment. Those data points highlight strengths and weaknesses that are targeted in the training plan. Regular assessments are used to track progress, demonstrate growth, and inform adjustments to the training plan. Athletes can also see video evidence of their progress, taking advantage of video analysis to improve performance. 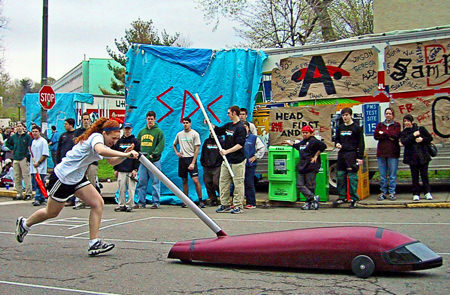 As athletes train to develop speed and agility, they will become stronger. Our training sessions emphasize appropriate dynamic warmups, mobility, proper body mechanics, and strength development. These all feed into the goal of getting faster, but give the added benefit of helping improve strength imbalances, reduce mobility issues, and help prevent injuries that could sideline them from their sport. 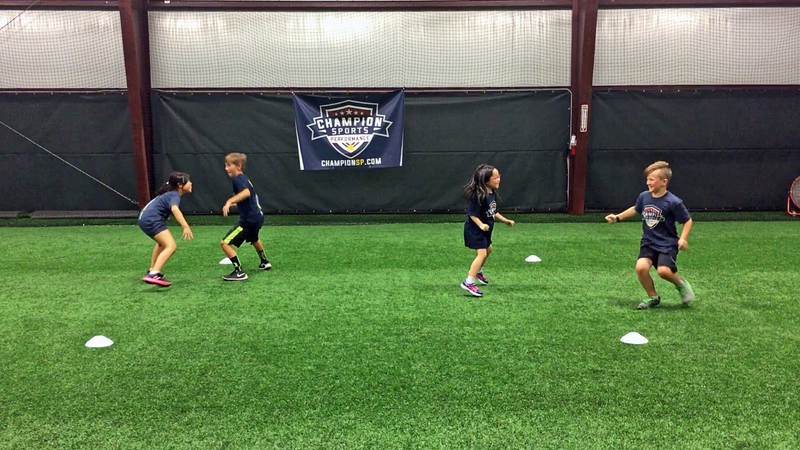 We don’t just “work out.” At Champion Sports Performance we train with a purpose. Teams that train with us receive plans, programs, and drills that help the athletes directly translate their work into the competitive arena for their sport. 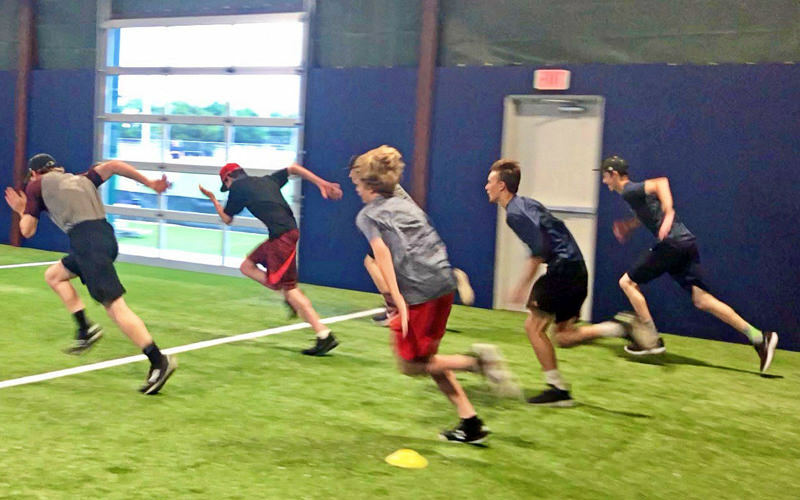 Even in individual and group training programs, when an athlete is striving to improve in a specific sport, we work with them to connect the dots and apply their speed and agility training to their sport. We work with athletes ranging from 8 years old through the high school, college, and elite levels. Our training programs are designed to help these athletes maximize and reach their potential in whatever athletic activity they pursue. We instruct athletes on proper technique and mechanics while developing speed, strength and agility. This technical foundation allows them to grow from “a fast runner” to “an athlete who trains to run fast”. That knowledge and training translates into confidence and execution when it comes time to perform. We offer a range of programs that focus on helping athletes continuously improve. 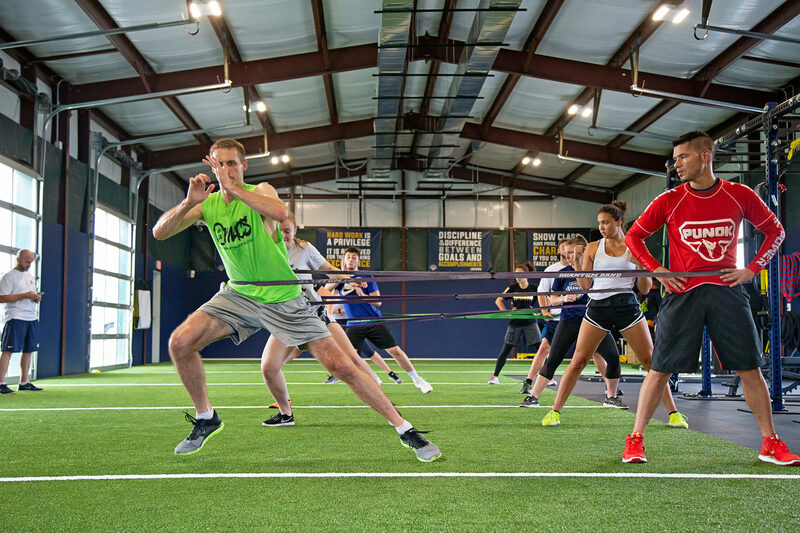 Our Group Training, Private Training, and Team Training programs are available to North Texas athletes and teams in the Dallas area Plano, Allen, Lucas, Murphy, and McKinney. 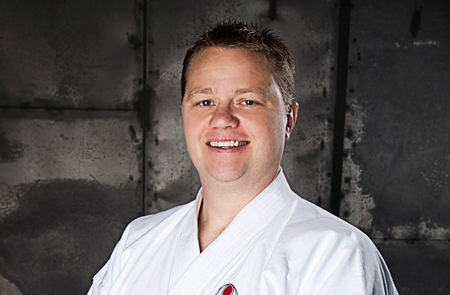 Our Remote Coaching and Karate Conditioning Programs are offered to athletes and organizations all across the country. Ready to get faster, stronger, and more explosive? 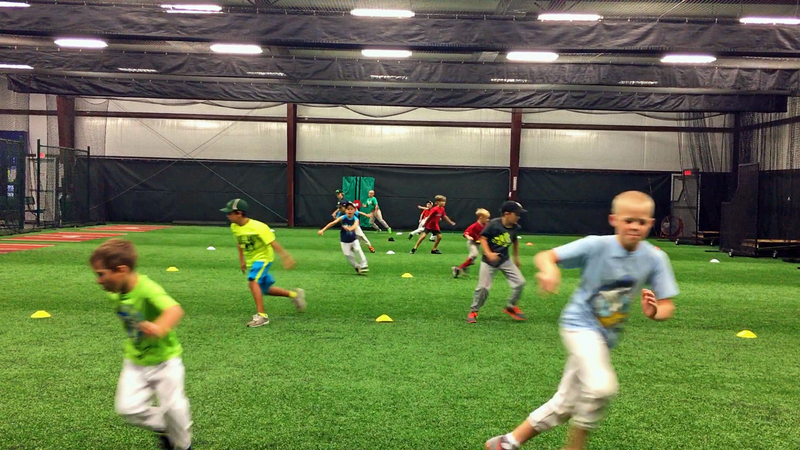 We are partnering with Southfork Sports Complex to offer Baseball Speed & Agility training. Learn more. Our Group Training sessions are enrolling now. Come join a group (or bring your friends) and train to get faster and stronger! Learn more.